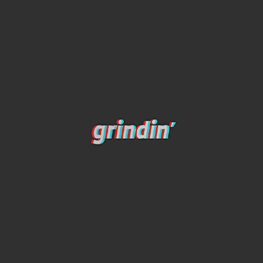 Hans & Clint | Masters At Work | Grindin' | Stay on it! We recently had the honor of visiting two film score masters immersed in their craft. In this video, we take a peak inside the personal studios and creative processes of acclaimed film composers, Hans Zimmer and Clint Mansell. Between the two of them, Zimmer and Mansell have composed the music for over 200 beloved films. Mansell scored Pi, Black Swan, Moon, and Requiem for a Dream. Zimmer scored Interstellar, 12 Years a Slave, Inception, Gladiator, The Dark Knight and many more. Looks like your connection to Hans & Clint | Masters At Work was lost, please wait while we try to reconnect.